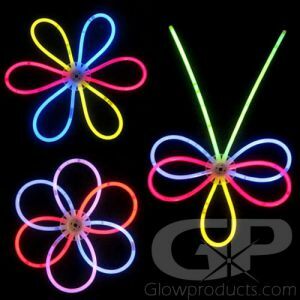 Glow party lighting products ranging from glowing balloon lights to lighted tabletop centerpieces, decorative color changing battery lamps, LED paper lanterns, remote decor lights and fiber optic lamp displays. 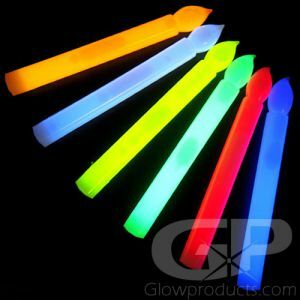 Light up the party with fun and bright glow party supplies and lighted decorative items! 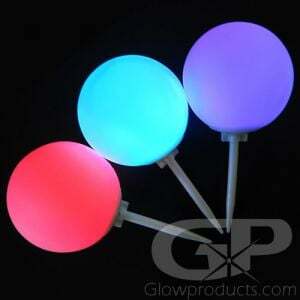 LED lamps come in a variety of shapes, styles, LED colors and sizes. All the lighted centerpieces are battery operated and the batteries can be replaced. This fun event lighting can be reused many times. 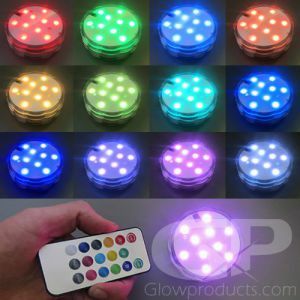 Some of the LED lamps have continuous color changing settings and others you can choose the LED light setting to compliment your event's color scheme. 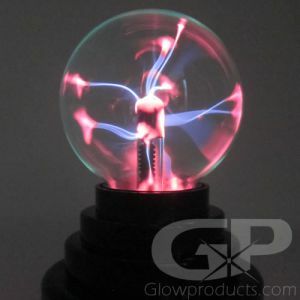 We carry everything from fiber optic lamps, LED Cube lamps, Round lamps and Star lamps to the Plasma Ball Lamp. 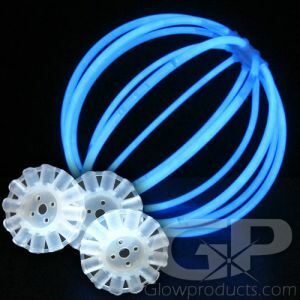 If you are looking for something in LED party lighting that adds that little extra touch, how about trying our fun lighted plasma ball lamp. Remember this battery operated plasma lamp from our science classes! Put your fingers on the ball and all the lighted currents will travel to where you touch. 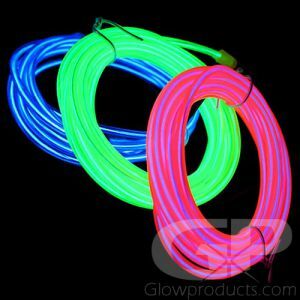 So much fun to use at school events or at an event with a science theme. 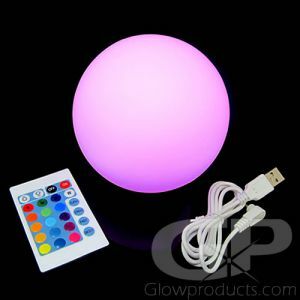 How about our large decor light with 23 bright LED lights, 13 different color settings, including color changing modes and the ability to fine tune the color to just the one you need and it's all operated by remote. 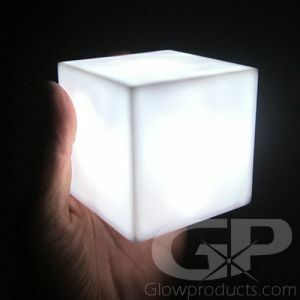 You can get your light up party all set to go and just arrive in time to turn the lights on by your remote. We have a smaller version, also operated by remote but with a big bonus. The battery operated decor light is submersible. 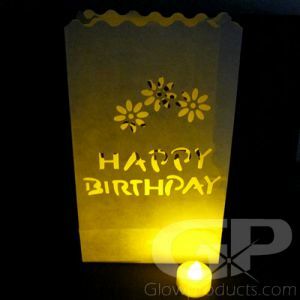 Our luminary bags are lit up with LED tea lights and are the perfect item to light up pathways into your special event. 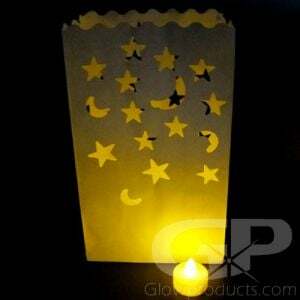 With LED battery operated tea lights in your luminary bags, you don't have to worry about them catching fire if they get get knocked over! 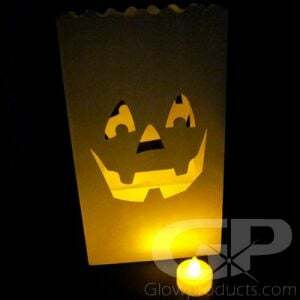 Check out our array of cutouts for the luminary bags. 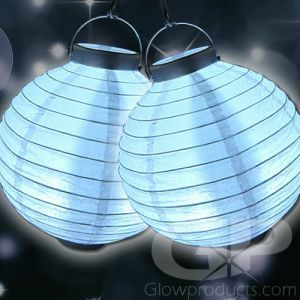 Our white LED paper lanterns are a pretty way to provide extra accent LED lighting at your special event or on your deck when friends come over. 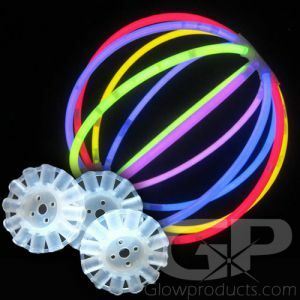 If you want to light up the way into your party you can use our LED marker ball with ground spike or our 10" glow stick with ground stake. Either one is the perfect way to make sure your guests arrive safely to the correct door. 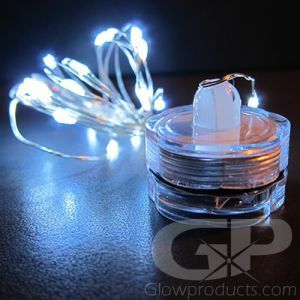 Now you can light up all your water filled centerpieces, ice sculptures and vases with our submersible LED tea lights, LED string lights and decor light with remote. 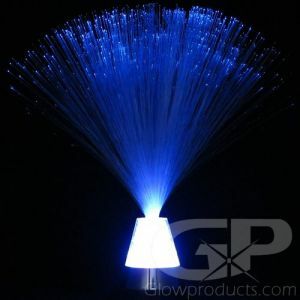 You have lots of bright light settings to compliment your event lighting color scheme. The batteries are all replaceable in the LED lights. 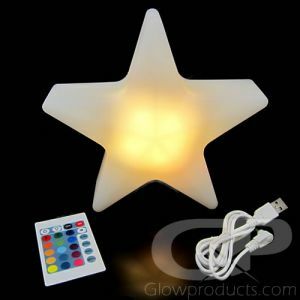 The decor light with remote lets you turn the lighting on and off after it's submerged along with changing the light setting anytime during your event. 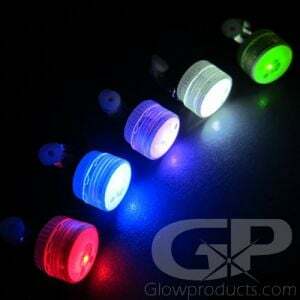 Interested in having your company or event branding printed right on the party lighting? 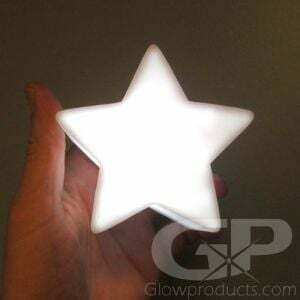 Glowproducts.com can help you with promotional printed LED lamps in the star and cube shape or our glow candle. Call us toll free at 1.877.233.4569 for your promotional print pricing. 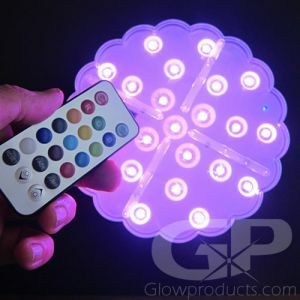 The Waterproof Decor Lights and the Large 23 LED Decor Lights are amazing portable lighting systems that can be put to an endless variety of uses. 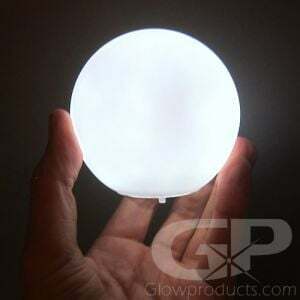 From crafts and light up tabletop centerpieces to bottle glorifiers at clubs and bars to lighting up pumpkins, hanging lanterns and luminary bags these cool, versatile LED disc lights can do it all. 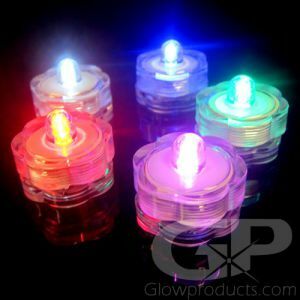 The submersible LED decor puck lights are 2 and 3/4" wide and 7/8" thick and can fit into or under almost anything. 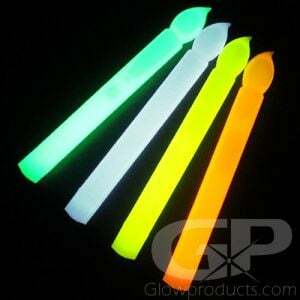 And you can even put them inside a water filled vase or ice bucket to light it up since they're waterproof! 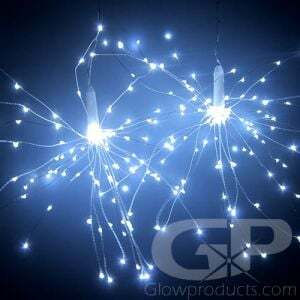 The Large LED Decor Light have 23 LED Lights are 6" wide and 1 1/2" thick and can add an amazing show of light to any centerpiece, or even act as party accent lighting or display lighting. And you can re-charge it with the included USB cable! Do batteries come with all the party lighting? 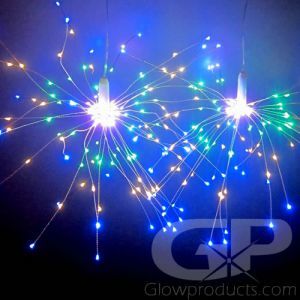 We only have a couple products that require the batteries to be purchased and they are the Silver Base Fiber Optic Lamp, the Light Up LED Paper Lanterns and both our LED Decor Lights with Remote. All other products come with the batteries already installed. All you have to do is push the button or hit the switch to turn it on! 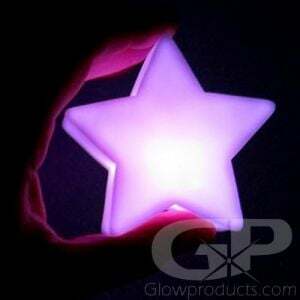 And all of the party lighting product's batteries are replaceable. 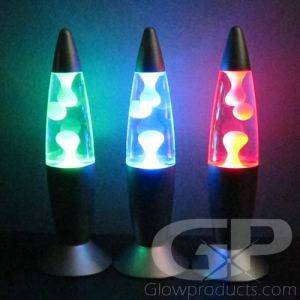 Do the multi color decor lamps have single color settings? 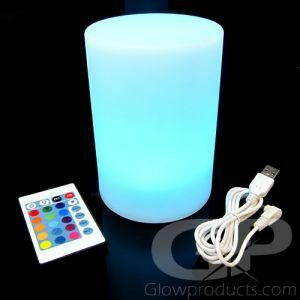 The LED multi color decor lamps have different single color light settings along with the color change mode. 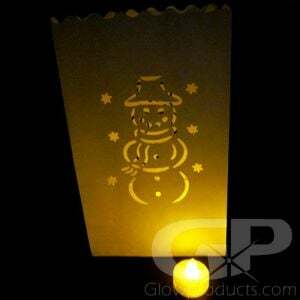 Are there different sizes and colors of lights that could be used in the luminary bags? 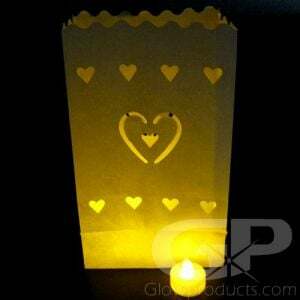 Each luminary bag comes with 2 LED tea lights. 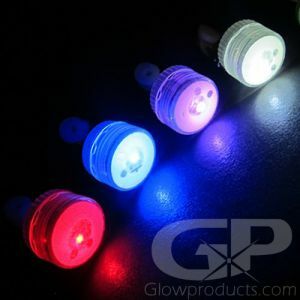 If you are looking for different colors, then the waterproof LED lights would work as they come in 5 different colors or our 7" Led sticks, also in 5 different colors. Call us at 1.877.233.4569 to discuss color and pricing options. At what distance will the remotes work for the large and small decor lights and the remote controlled LED Candle set? The submersible light up disc with remote can be activated at up to 10 feet and the Large LED Decor Light base at up to 7 feet away. 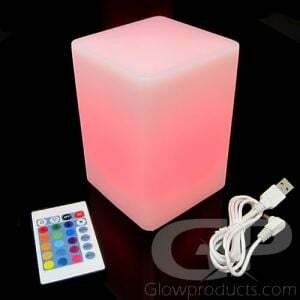 The Remote Controlled 3 piece LED Candle Set can be controlled from up to 10 feet away. Can the Glow Craft and Party Pak be assembled ahead of time. You can do that, but part of the fun of glow craft sticks for the participants is to have them choose the glow stick colors and glow shapes they want to use for each craft.